In late 2016, ROI Online began implementing the StoryBrand framework for our clients. Before we dive in, we’ll give you a quick rundown of StoryBrand. StoryBrand is a seven-part messaging framework that helps businesses clarify their message. 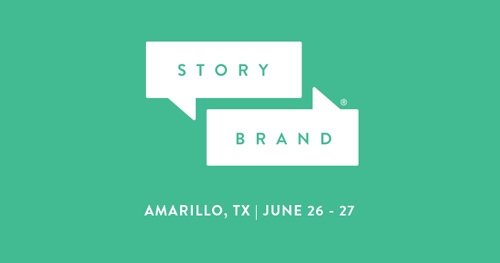 Whether you’re a small mom-and-pop shop, a Fortune 500 company or billion-dollar global brand, StoryBrand can grow your business. We then create a one-liner, or elevator pitch, which is a succinct sentence or two describing a problem people experience and how your business solves it. 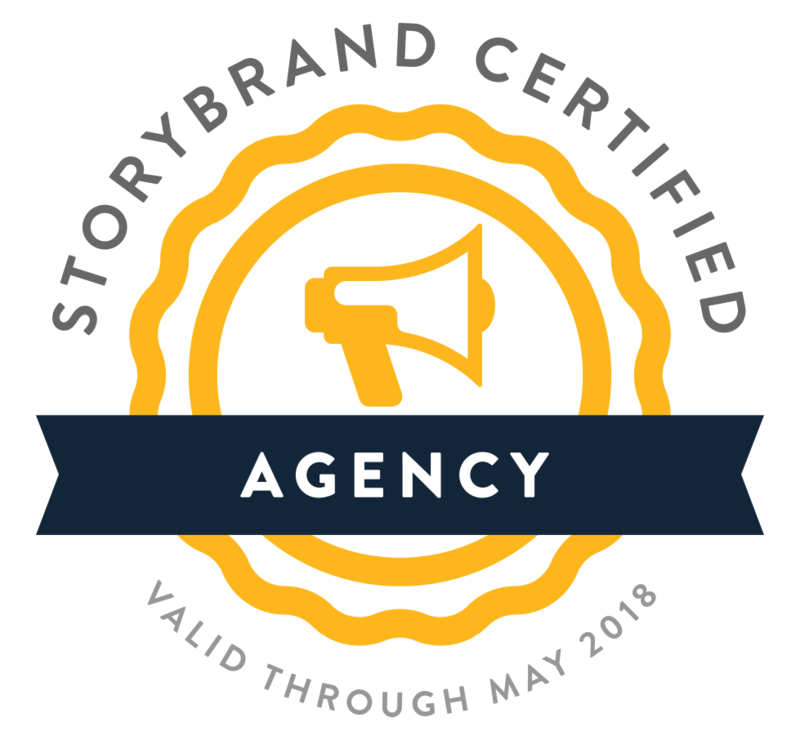 Since applying StoryBrand to our clients’ projects, we have immediately seen an uptick in their website traffic, leads, engagement and sales. Here are three case studies for two of our clients as well as for ROI Online. Proffer Surgical Associates is a cosmetic surgeon based in Amarillo, Texas. Proffer Surgical Associates is a popular and reputable cosmetic surgeon in the Texas Panhandle. While their practice sees steady growth due to their industry and reputation, there was room for improvement. The value of their service and staff was getting lost in their messaging and it was time to clean it up. We are currently in the process of doing a complete StoryBrand redesign for their website and will create individual BrandScripts for each one of their service areas. But to start, we focused on redesigning the homepage to follow the StoryBrand framework and their Overall BrandScript. 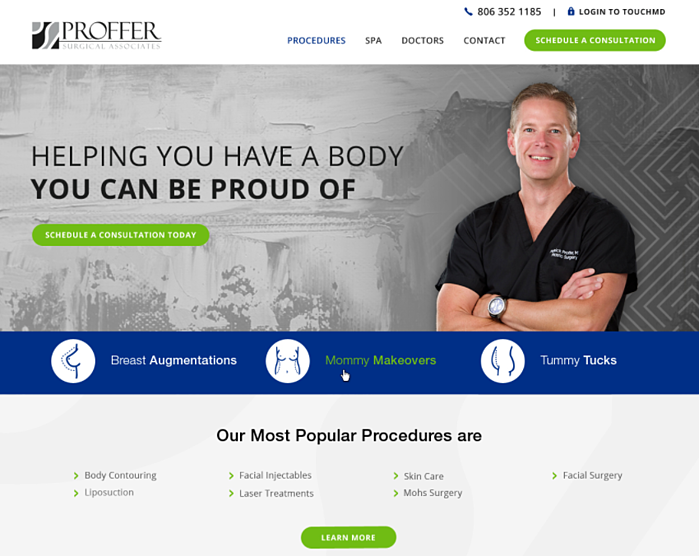 Since we launched their redesigned homepage, Proffer Surgical’s practice has seen a surge in their business. 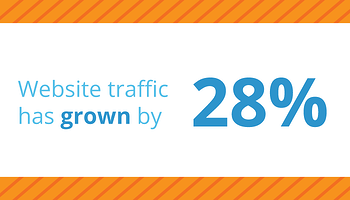 Website traffic has grown by 28 percent. Their contacts list has increased to 54 percent. Stockard, Johnston & Brown is a law firm based in Amarillo, Texas. Before we redesigned Stockard, Johnston & Brown’s website, it was muddled with pages of lengthy, tedious content that most laypeople would not understand. Their website was also difficult to navigate. While the firm was continuing to acquire new leads and contacts through their website, they were losing out on clients because of their confusing messaging. At the beginning of 2017, we redesigned the entire Stockard, Johnston & Brown website using the StoryBrand framework. We created an Overall BrandScript for their firm, a one-liner, a compelling Direct Call-To-Action and an enticing lead-generating PDF for visitors to download. 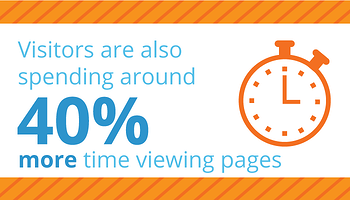 Visits to their site have increased by 30 percent in the first three months. There has been a rise in fresh new visitors to their site, accounting for 1,140 new visits. Their page views by sessions have increased 13 percent. Website visitors are also spending around 40 percent more time viewing pages on their site since they clarified their message. Total website views have doubled from previous months with a consistent flow of returning users. ROI Online is a digital marketing agency based in Amarillo, Texas. Before we “StoryBranded” our website and marketing materials, ROI Online’s message was getting lost. We were creating great content, attractive graphics and strong marketing materials, but something wasn’t clicking with visitors. However, we discovered that while our content was cute and catchy, it wasn’t clear to those outside of the marketing world. Additionally, we weren’t fully conveying our value and quality of service. 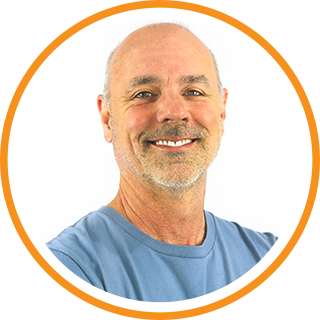 We needed to make a change immediately if we wanted to connect with our customers and grow our business. After implementing the StoryBrand framework on our own website and clarifying our message, ROI has seen growth in several areas of our analytics. Our total sessions have grown 42.5 percent with 15 percent of that being a fresh flow of new visitors. By following the Ray Edwards PASTOR Email Framework, which we learned at StoryBrand, we have seen a 171 percent increase in open rate and 126 percent increase in clicks. 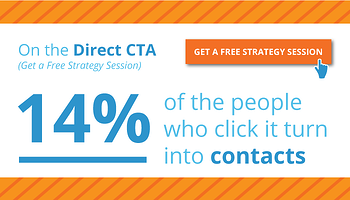 On the Direct CTA (Get A Free Strategy Session) that we use throughout the website, 14 percent of the people who click it turn into contacts. We have also received 100 percent positive responses on our new website through our Hotjar poll. ROI Online is the first StoryBrand-Certified Agency. Each one of our team members is certified as a Guide, has attended a StoryBrand workshop and fully embraces the framework and message. We also have a StoryBrand-Certified Copywriter on staff. Contact us for a free StoryBrand strategy session to learn more about how StoryBrand can help clarify your message, revolutionize your marketing and grow your business!